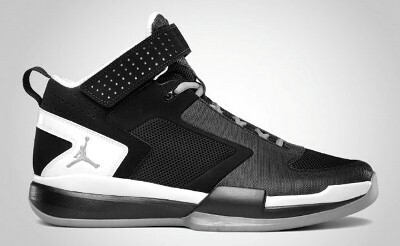 Jordan BCT Mid Debuting This July! After having success with their Black Cat Trainer release earlier this year, Jordan Brand is on for another treat for the sneaker-lovers out there with the upcoming debut of another BCT shoes, the Jordan BCT Mid. The Jordan BCT Mid, which is obviously the mid-cut version of the Jordan BCT Low that came out in March, will hit the market in Black/Metallic Silver-White colourway. The Jordan BCT Mid offers shoe topnotch performance-based qualities and elegant design, which makes a must-buy for you this coming July. This new model from JB will drop anytime next month so start saving money and be the first owners of this new model from the Jordan Brand!